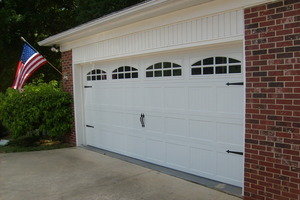 Chamberlain Garage Door Openers | Doors by Nalley, Inc. The garage door openers installed by Doors by Nalley, Inc. are guaranteed to be resilient through all seasons of the year. 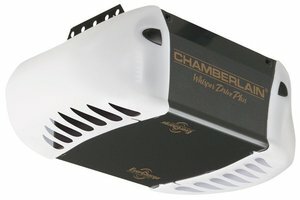 Chamberlain, the world’s largest garage door opener manufacturer, has over 40 years of experience in crafting the perfect garage door opener for you.